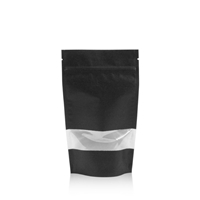 Are you looking to pack food and or non-food items into a pouch with presence? 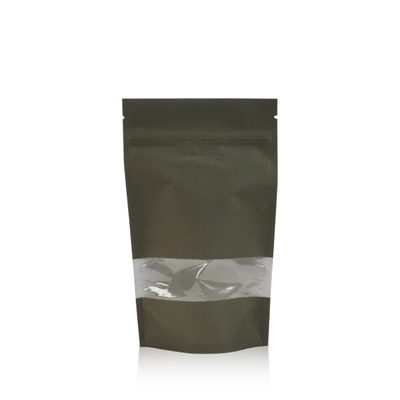 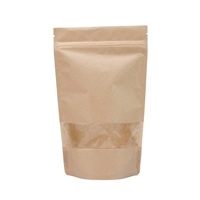 Take a look at our Lamizip Kraft Paper Pouches. Suitable for most items i.e powders, solids, grains & granules. 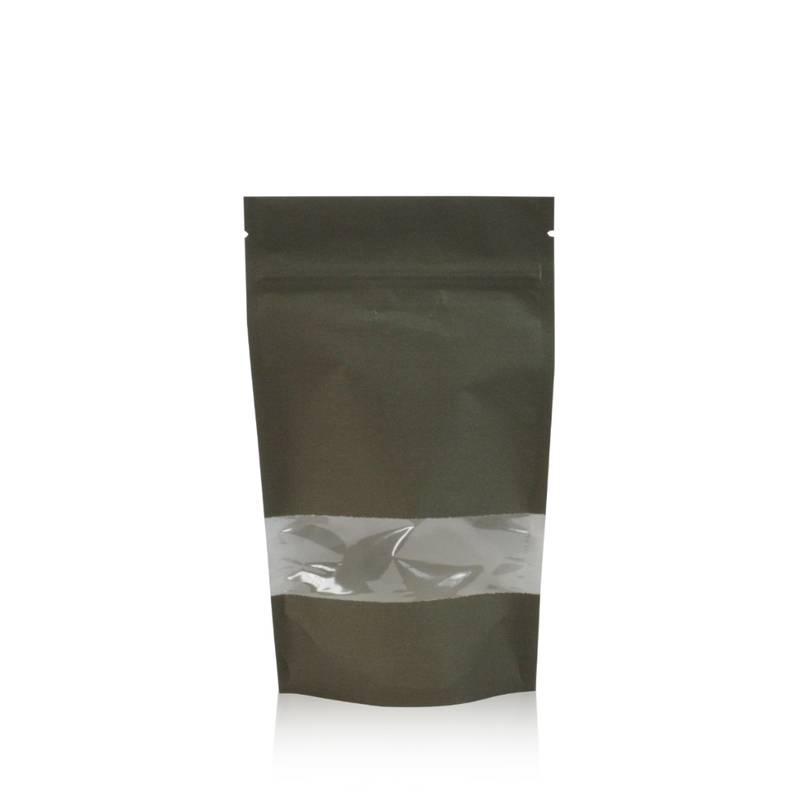 Currently available in a choice of 5 warm pastel colours giving the pouches a natural look and feel, the pouches are made of a high barrier multilayer plastic laminate ensuring a good gas and moisture barrier. 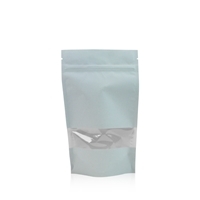 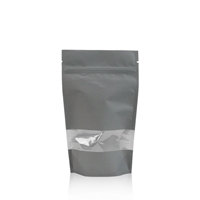 The glossy window ensures that the consumer is able to see the contents of the pouch. 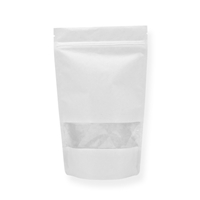 The grip closure ensures the consumer can open and reseal the pouch, the header of the pouch can be heat-sealed to create a tamper evident seal which the consumer can remove by means of the easy to open tear notches.